The head count was over 300 for this years Luau at LaSalle Square . This is the 2nd year for this Fundraiser / Social gathering . We had great Volunteers come out to help setup , and run the boothes . There was face painting, Book readings , games for the Kids . Lunch Cooked on the Grill . Tours of the Garden , Music , and free flowers for everyone to take home and plant . 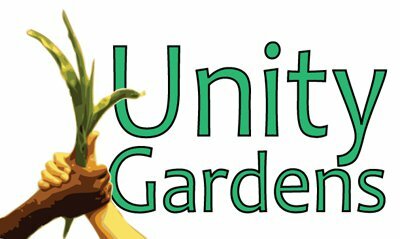 We had folks from the neighborhood , Garden leaders from other Unity Gardens , City & State leaders come out to enjoy the garden, and learn more about the gardens. It is way more than free food ! The gardens bring people from diverse backgrounds together . We have kids programs to bring kids in contact with healthy eating , and adult education on growing , and eating heathly food . So beautiful, looks like a magical day and a lovely picnic to share with a special someone!